Hold your next meeting, lecture, class, concert, reception, luncheon, or dinner at the James J. Hill House. 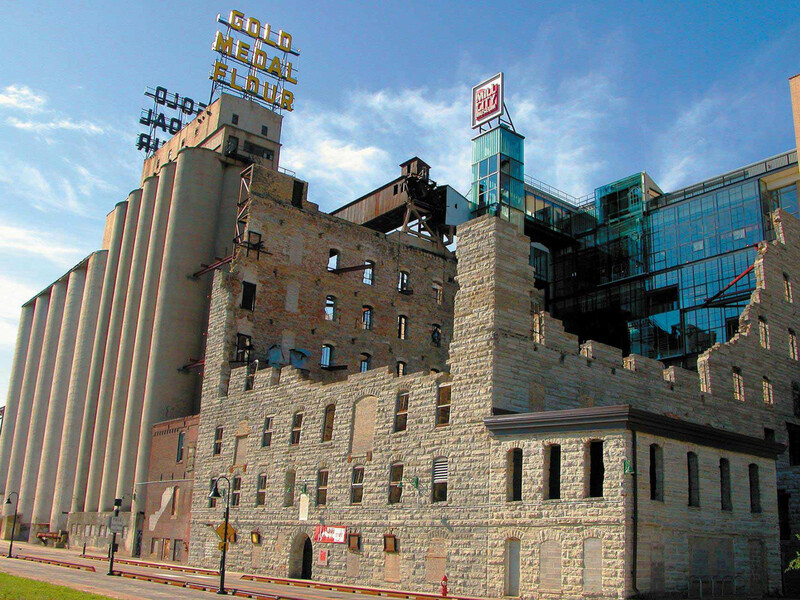 For weddings, wedding receptions, birthdays, or family reunions, please consider the Minnesota History Center or Mill City Museum because the Hill House is not available for these types of events. The fee for an event is based on day, time, length, size, set-up needs, and type of function. 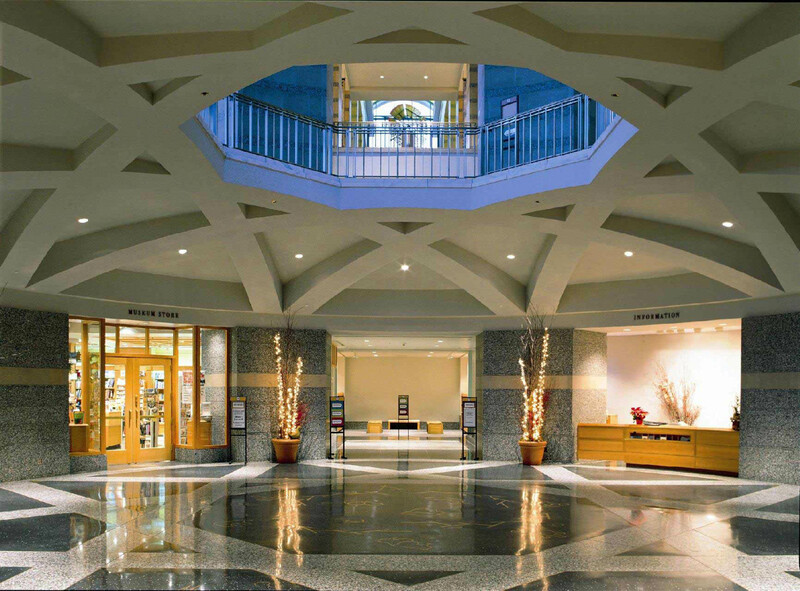 Fees range from $150 for small weekday meetings to $2,000 for large evening receptions and dinners. Other historic rooms are open for guests to see as part of your event. Guides are scheduled for all rentals at a ratio of one guide for every 25 guests. They are available to provide visitor services and offer 30- to 60-minute tours of the home. Event staffing also includes a manager. Catered events are welcome. Alcohol may only be served by a caterer with a valid liquor license. 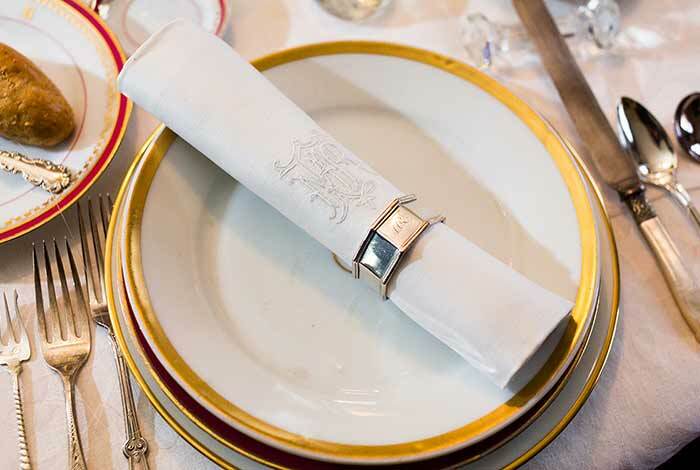 Menus must avoid foods that would easily stain or damage the historic interiors. Red wine and chocolate fountains are not permitted. A pantry work area is available, but cooking is not allowed on the premises. Catering staff are responsible for removing all trash and leaving the site in a clean, orderly state. Catering equipment may not be delivered the day before or left overnight after an event. The event user selects and pays for all catering costs. No signs or decorations may be placed on historic furnishings, woodwork, or surfaces. Lit candles and decorations with glitter are not allowed. Please contact us with any questions about special decorations or signs. Street parking is available along Summit Avenue in front of the Hill House. The Cathedral parking lot may be used with permission from the Archdiocese (651-228-1766). Parking is not allowed on the Hill House property except for catering vehicles parked behind the site. Organ: A restored pipe organ located in the art gallery may be played by a professional organist as part of an event. Piano: The Hill House can accommodate a rental piano. A Steinway grand piano is available. Receptions: Pre/post-concert receptions may be held for an additional fee. Event users may contract with solo musicians and small ensembles. Tours: Audience members may tour the Hill House at no additional charge. Fee: $1,000 base rental fee per performance. Publicity: Concerts will be listed on Hill House promotional material when possible and if Minnesota Historical Society members are offered a minimum $2 discount on the ticket price.